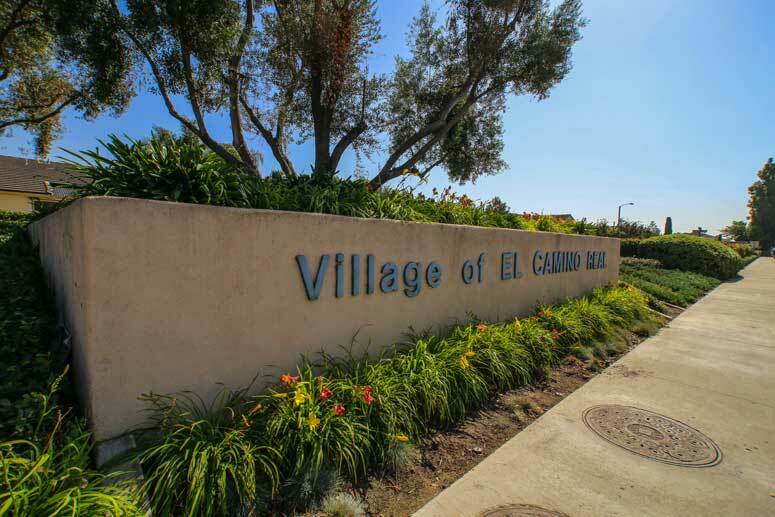 Greentree community homes is one of the largest home tracts in the El Camino Real community in the City of Irvine. The neighborhood tract consists of 624 detached homes built by Bren Homes in 1973. It borders Yale Avenue, Walnut Avenue, Culver Drive and Deerfield Avenue. It is a short walking distance to Deerfield Community Park and short driving distance to the 5 Freeway and Heritage Plaza Shopping Center. Greentree homes offers six floor plans featuring 2, 3, 4 and 5 bedrooms starting from 1,192 to 2,089 square feet of living space with attached two car garages. Real Estate prices typically will be in the $800,000 range. The Greentree Irvine community offers many amenities including an association swimming pool and spa. There are many open spaces and green parks in the immediate area. Schools falls within the award wining Irvine Unified School District and include Deerfield Elementary School, Venado Middle School and Irvine High School. The Master Homeowner's Association is Deerfield Community Association who managed by Accell Property Management and can be reached at 949-581-4988. The Sub-Association is Progressive Community Management located at 27405 Puerta Real, Suite 300, Mission Viejo CA 92691. They can be reached at 949-582-7770. Homeowners association dues are approximately $65.00 per month. Plan A Stafford - 2 Bedrooms, 1 Bath, 1,192 Square Feet of living space with two car garage. Plan B Brentwood - 3 Bedrooms, 2 Baths, 1,448 Square Feet of living space with three car garage. Plan C Cambridge - 3 Bedrooms, 2 Baths, 1,534 Square Feet of living space with two car garage. Plan D Brookfield - 4 Bedrooms, 2.5 Baths, 1,762 Square Feet of living space with two car garage. Plan E Windsor - 4 Bedrooms, 2 Baths, 1,776 Square Feet of living space with two car garage. Plan F Hampton - 5 Bedrooms, 3 Baths, 2,089 Square Feet of living space with two car garage. So if interested to buy, sell or lease at Greenthree homes then, please, have a look around, and contact us with any questions you might have about the market or our services. No question is too mundane - we want to help!